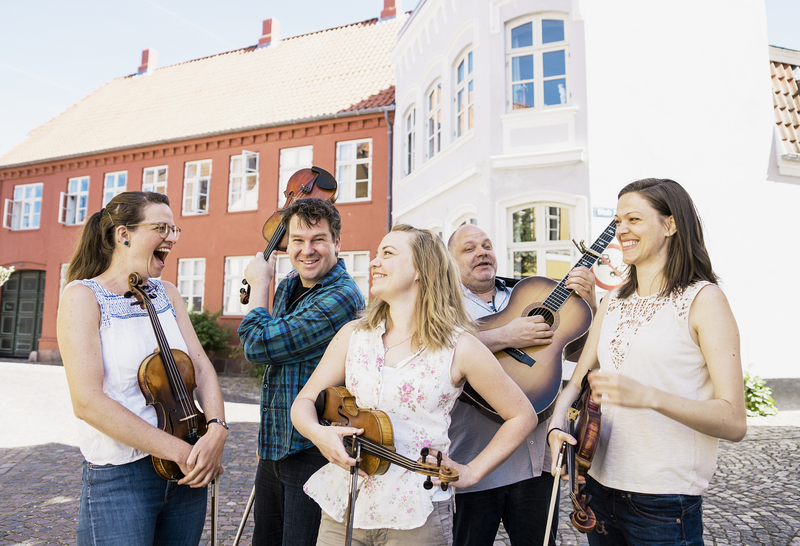 Scandinavian String Alliance (SSA) is a touring project created by two Scandinavian bands, who are playing and singing traditional as well as newly composed music and songs from Denmark, Sweden and Norway. The project features the Pan-Scandinavian violin trio Fru Skagerrak and the Danish violin and guitar duo Kristian Bugge & Morten Alfred Høirup, and their very individual ways of presenting the music of their homelands. 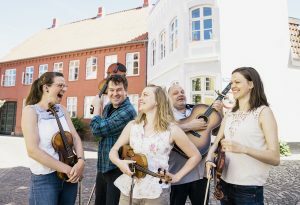 But the two acts also join forces as a part of their show of old Scandinavian joking songs and heartfelt love songs, combined with some great traditional dance music and catchy new tunes – all arranged for strings, flutes and voices. Scandinavian String Alliance and Jensen Music International works on a longer tour in Canada during the summer of 2019!